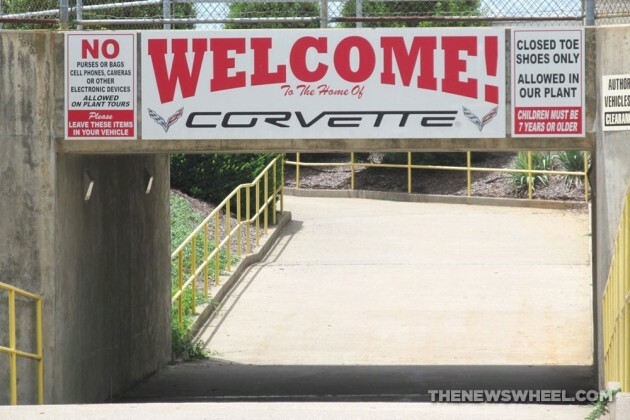 Welcome to the home of the Chevy Corvette! 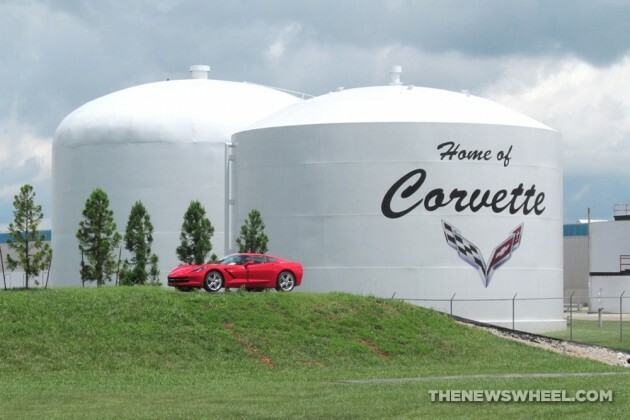 If you’re travelling through southern Kentucky and are looking for a unique experience, check out the Chevrolet Corvette Assembly Plant Tour in Bowling Green, Kentucky. While it’s not the best tour experience in itself, the wonder of seeing a vehicle as iconic and luxurious as the Chevy Corvette being made is worth the hour. Directions: Take exit 28 off of I-65. At the first traffic light, turn right and follow the signs back behind the assembly plant (turning left at the traffic light takes you to the Corvette Museum). Bowling Green is an hour north of Nashville and almost two hours south of Louisville. 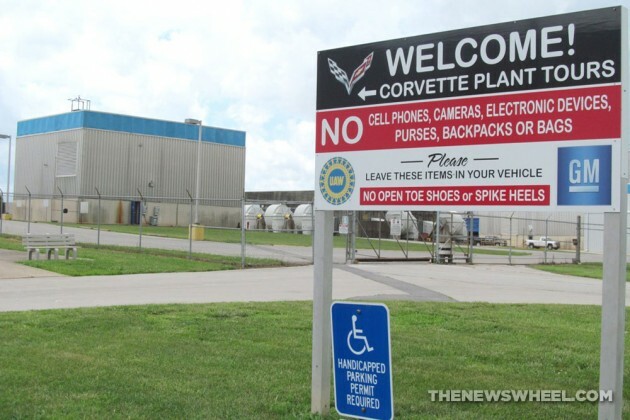 Parking: There is ample free parking on-site for the Corvette Plant Tour. Follow the signs and park in Lots A or B. Look for the electric charging station and welcome tunnel. Cost: The tour costs $7 per person, but is free to GM employees/retirees, active military personnel, and their guests (with ID). Hours: Tours are offered most days of the year (apart from some blackout dates listed on the website) at 8:30am, 11:30am, and 2:00pm Central Time. Reservations: Reservations are mandatory to take the tour; walk-ins are not accepted. 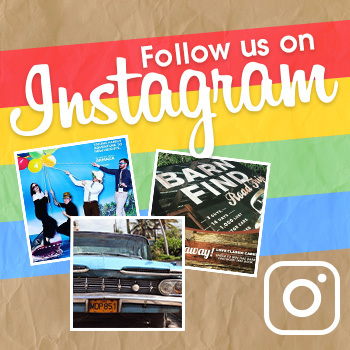 Visit the official website to reserve a spot on a public or private tour. You will be required to provide information and pay in advance to reserve your spot. Rules/Restrictions: Children under seven years of age are not permitted, nor are strollers. Close-toed shoes are mandatory. No electronic devices may be brought on the premises (cell phones and cameras included), nor can purses or other bags. Handicap Accessible: Walking assisting devices such as crutches or walkers are not permitted but on-site wheelchairs are available for those who need assistance. Experience: When you first arrive, check in at the podium by the entrance. You’ll be given a tour number and must wait in an adjacent room until your number is called. The waiting room is filled with red chairs and plays Corvette commercials on a loop. Expect to wait around 15-30 minutes and arrive an additional 15 minutes before your scheduled tour time, depending on the size of the crowd. 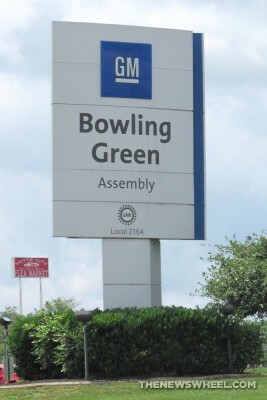 This walking tour of the Bowling Green Corvette Assembly Plant is a 60-minute stroll through the inner workings of the facility that produces America’s favorite sports car. Two guides will lead you around the factory lines, stopping periodically at alcoves with a microphone and speakers to answer questions. There’s a small on-site gift shop, but if you’re looking for memorabilia, head across the street to the Corvette Museum for a much better selection. Before you leave, there’s a pull-off picnic area where you can park, eat lunch, and take a picture in front of the welcome sign. Total experience time: 100 minutes. The first thing visitors will notice, especially if it’s a crowded day, is that the tour process doesn’t feel like it’s organized to accommodate the number of visitors it receives. The check-in desk doesn’t give directions, the wait time is long, the hallways are narrow, and the waiting area feel thrown together. Visitors will have to ask for directions when they’re given a number, since some attendees won’t explain what to do. This certainly starts the experience on a bad note, but the tour itself makes up for a poor arrival situation. The walking tour is at a moderate pace, rarely lingering too long or moving too fast. The employees at the plant are nice–including one gentleman who handed signed Hot Wheels toy cars to children in the tour. Seeing the production process is definitely interesting. If members of your group aren’t as car-savvy as you, try this game: see if you can spot all the colors for the current model year being assembled in the plant. We saw all but two. Unfortunately, you should already have a decent familiarity with the assembly process since the Q&A format doesn’t allow the guide to talk much about the entire assembly process. Most of the time you can’t hear anything being said and are just observing the production as it’s happening. But that’s acceptable–the reason you’re here is to watch attractive cars being made. Give yourself plenty of time to arrive when you visit and make reservations in advance. Then enjoy your experience seeing Corvettes being built! You’ll be reminded multiple times to leave certain items in your car–read the signs!